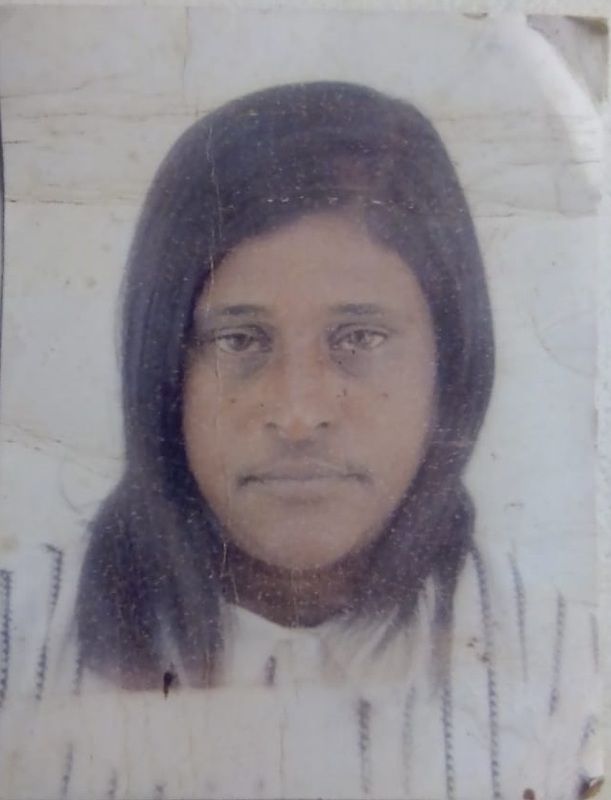 As a Mount Moriah family prepares to say their final farewell to their wife and mother today, they are still reeling from the shock of her deadly fall from the China Mall roof during a violent protest on Monday. 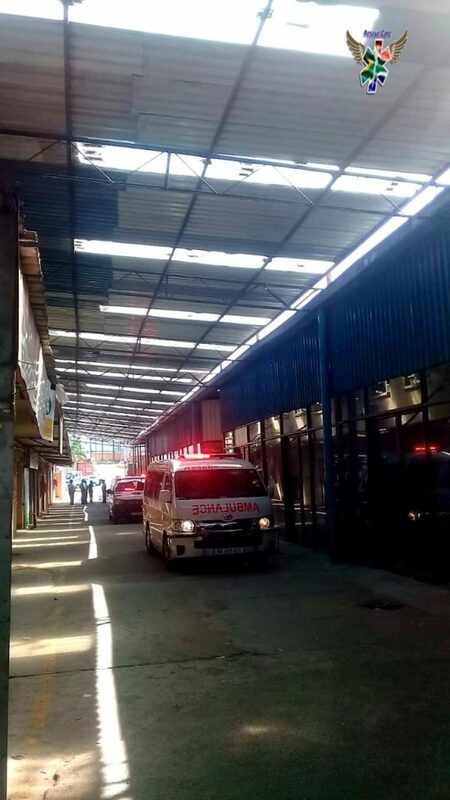 What was supposed to have been a month of glad tidings for Anitha Pramdaw (48), a wife and mother of four, who recently commenced a job at the China Mall in Springfield, instead heralded her death after she fell through the roof of a building whilst allegedly fleeing from violent protestors, on Monday. 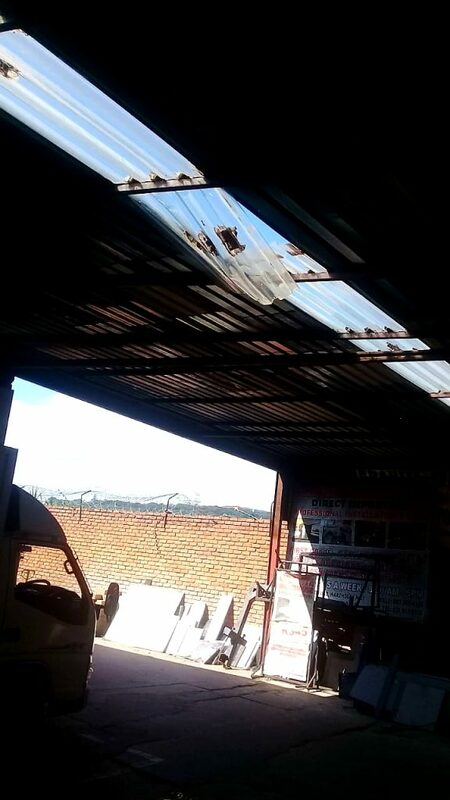 The violent group of protestors sent employees and patrons scurrying for safety which forced Pramdaw to seek an escape route via the roof from which she plummeted about three metres to the ground. Speaking to the Weekly Gazette, Anitha’s eldest daughter-in-law, Nazerine Sidhoo, said the family is absolutely devastated by Anitha’s tragic and untimely death. Rescue Care paramedics arrived on the scene of the local centre at around 09:20am on Monday morning. They were escorted by SAPS to an area where a patient had fallen from the roof.